Play this age-old Game of Kings against the best strategic mind in the Kingdom - a master tactician and chess paragon unlike any other. Word is he has never been defeated... Will you rise to the challenge? 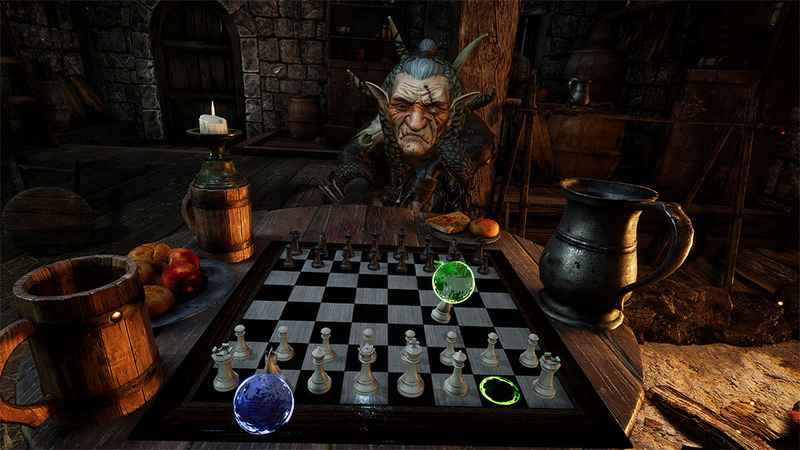 Magician's Gambit is a virtual reality makeover of Chess, a game that has captivated players for centuries. Experience one of the world's favorite games of strategy in a beautifully rendered fantasy world where magic is the norm, wielded with just a flick of the wrist. You won't find any stylised icon interfaces here - this is the way chess against an artificial intelligence is meant to be played. Even though it is still only available in Early Access, this is an exquisitely polished single player game. A full release is planned for the inclusion of multi-player gaming. Featuring numerous levels of difficulty, this game will pose a challenge for players of all abilities, from beginners to grandmasters. 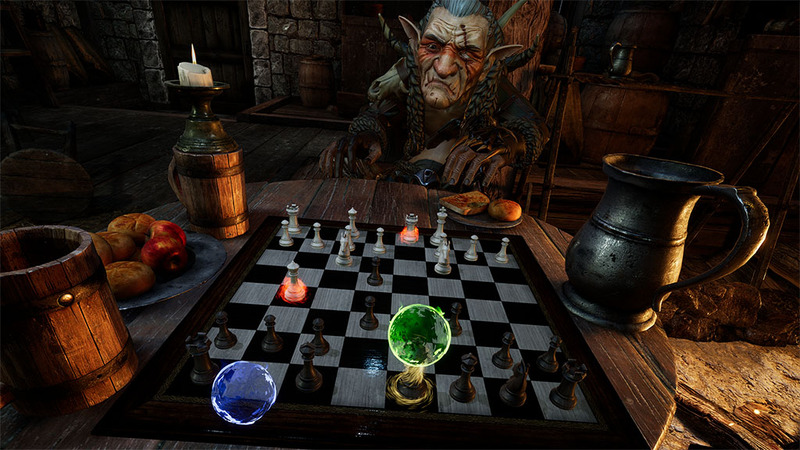 With graphics rendered in Unreal Engine 4 and AI powered by the Stockfish Chess Engine, Magician's Gambit provides plenty of eye candy for casual gamers whilst still providing a real challenge for serious chess players. 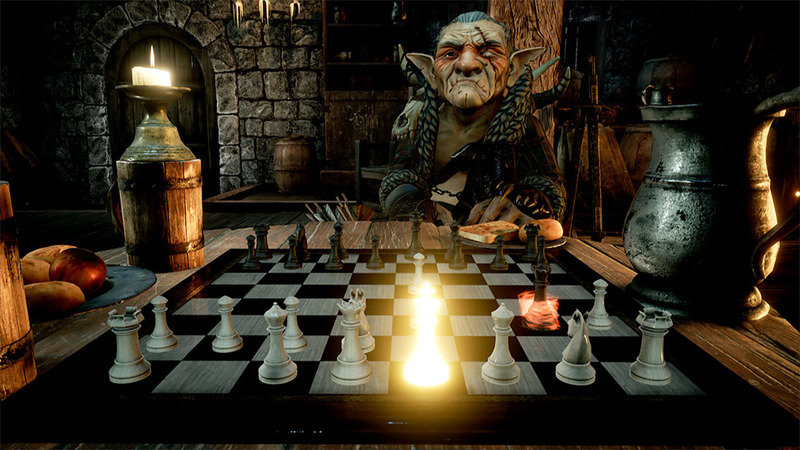 Powered by Unreal Engine 4, this is the prettyest chess game you'll see. Graphics settings can be adjusted to take full advantage of high end PCs, while still providing a solid 90 FPS on lower end VR systems. AI is powered by the renowned Stockfish Engine. This is one of the worlds strongest chess engines, even stronger than the best human grandmasters. 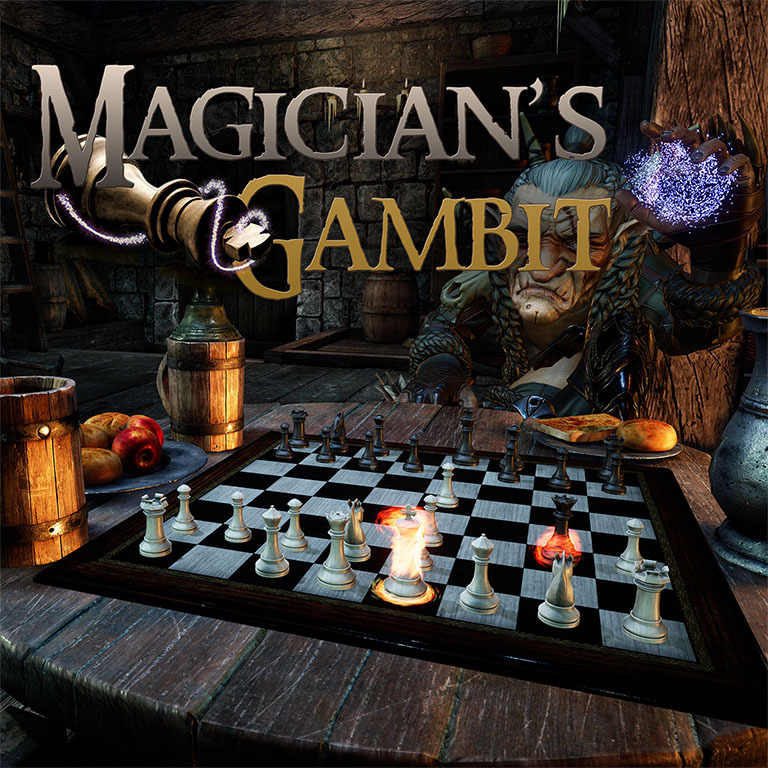 But fear not, Magician's Gambit features 20 levels of difficulty so that even novice players can beat the AI. Set difficulty levels to your own ability. Magician's Gambit will be available from Oculus Home and Steam.